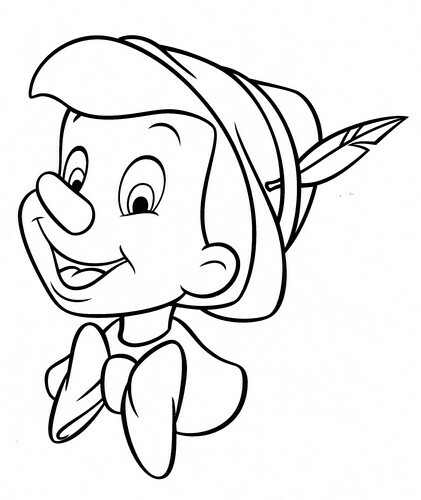 Walt Disney Coloring Pages - Pinocchio. Walt Disney Coloring Page of Pinocchio from "Pinochio" (1940). 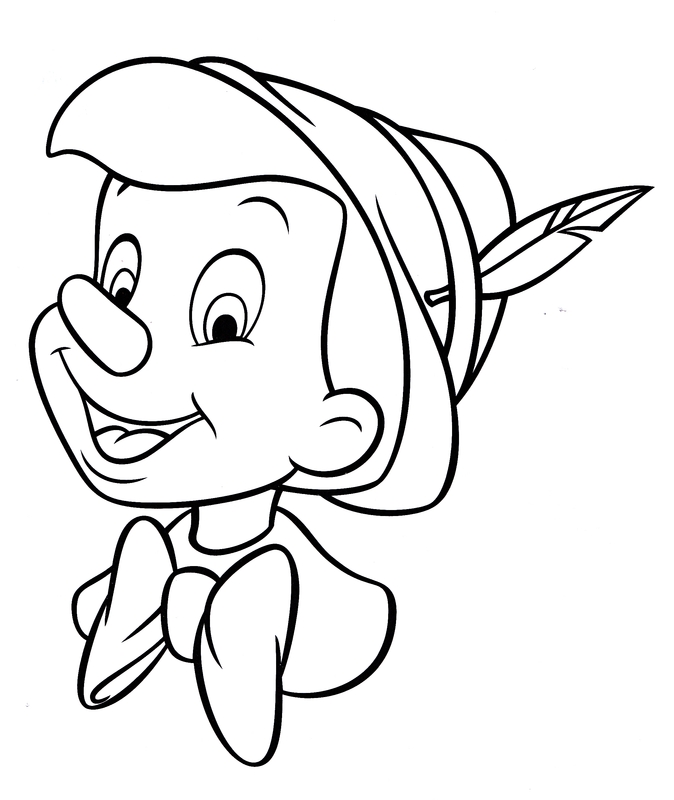 HD Wallpaper and background images in the Walt Disney Characters club tagged: walt disney characters walt disney coloring pages pinocchio.